Awwh, thats a good news for “adventurous eaters” in the town, Kuala Lumpur. 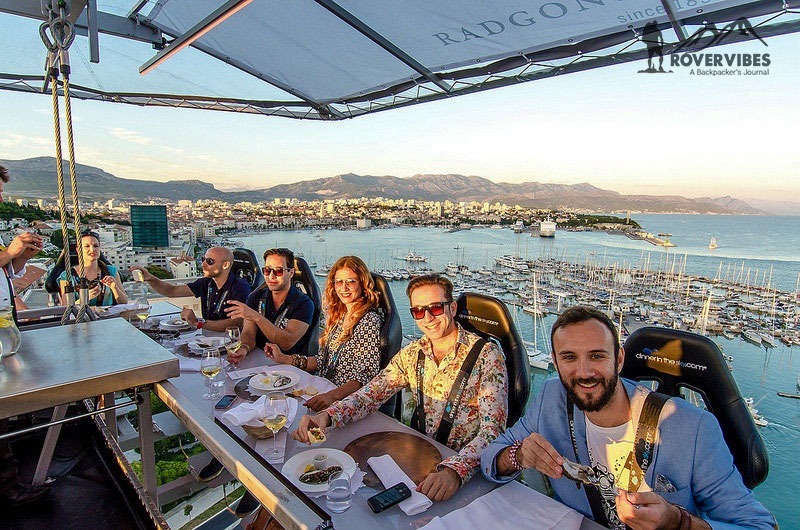 The world famous Dinner in the Sky team is coming to Malaysia this August. According to their portal Malaysia will be the first country in South East Asia to experience this, and that too in the heart of Kuala Lumpur – at Menara KL (KL Tower). 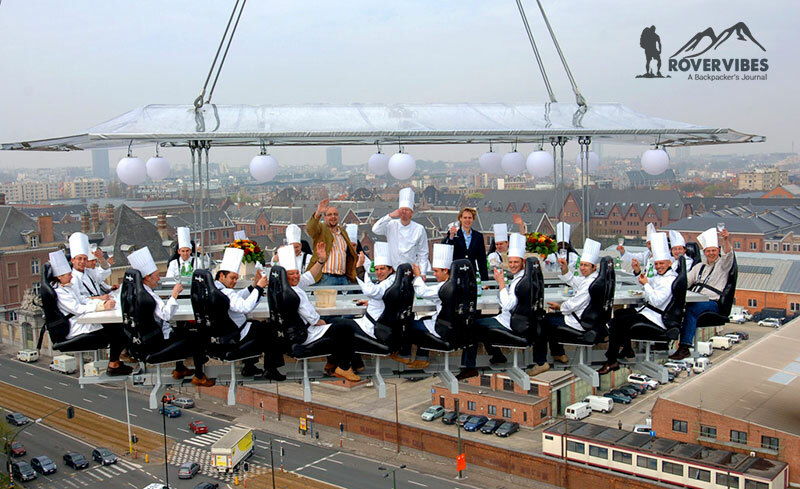 Damn sure it will be an awesome experience with iconic view of Petronas Twin Towers and KL Tower. Watch some awesome videos from here. This one is simply awesome man. I was just amazed while seeing the pictures. I don’t know how to explain my thoughts after viewing this post. Thanks for sharing this post buddy. Ifsc code search engine finds an IFSC code of any branch in India. Complete list of IFSC Codes of all bank branches.